In 1902 the SS Ventnor sank off New Zealand’s Hokianga coast. With it went the remains of around 500 Chinese, mostly goldminers who had come to New Zealand to seek their fortune but who died far from home. The remains were being returned to their families in China, but they never made it. 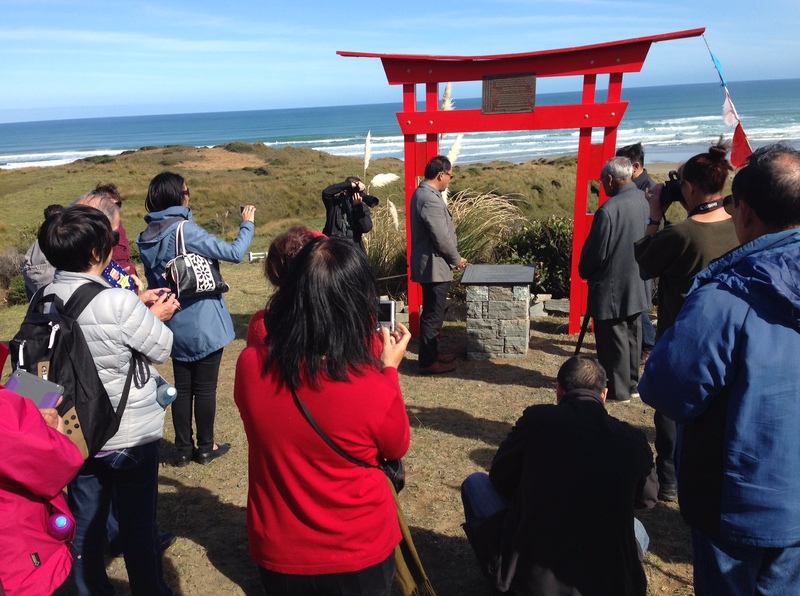 We, the early settler Chinese community, honour all those who were lost in the sinking, and extend deep gratitude to the people of the Hokianga, Māori and Pakeha, who respectfully collected the remains that washed ashore. We especially thank Te Roroa and Te Rarawa, whose ancestors laid the remains to rest in their own ancestral burial grounds, and whose people have remembered and cared for them ever since. We want to make sure this special part of New Zealand’s history is preserved and promoted. In 2017, we launched a new project to build a significant and enduring memorial so future generations can connect to their culture and history, and for all New Zealanders to pay their respects and celebrate our shared values and common history. The proposed sculpture / memorial will be built at Rawene cemetery, and will complement the smaller scale plaques in the Waipoua forest and at Mitimiti which were gifted to Te Roroa and Te Rarawa in memory of the lost and in thanks for the care that they have shown our ancestors. 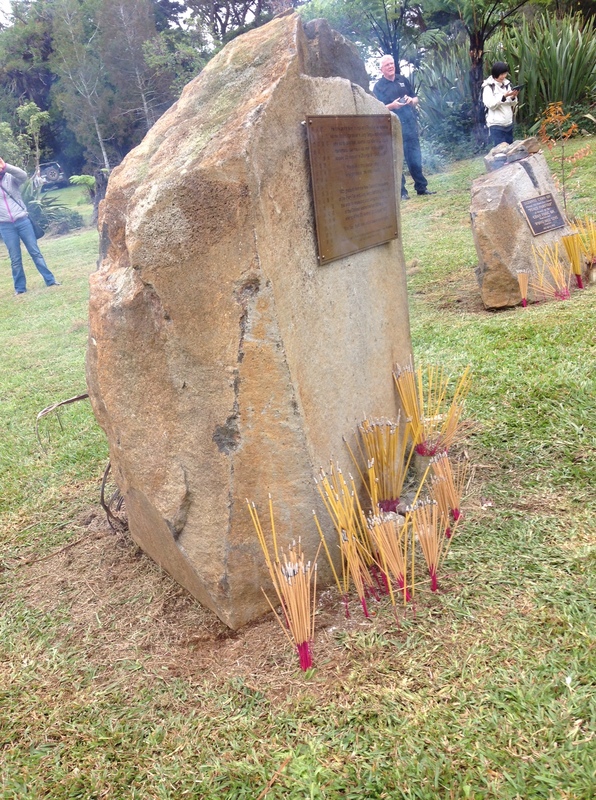 The sculpture will be a key feature of the Northland Regional Council’s “Wandering with Ancestors” tourism trail. The trail is part of “Northland Journeys – the Byways”, a cornerstone project within the Northland Economic Action Plan. This entry was posted in Uncategorized on 22/09/2012 by kirstenwong.